With only 7 weeks until the end of 2013 and the start of 2014, we thought we'd take a look back over the year at some of our most popular flowers. These flowers have been selected as among our favorites of the year, and hopefully may one day become your favorites too! Our Rainbow Roses capture the essence of Spring and Summer, making them perfect Roses to brighten up your home during these colder months. Made with a beautiful combination of red, yellow, pink and green roses, they have been hand tied by our florists and beautifully arranged. 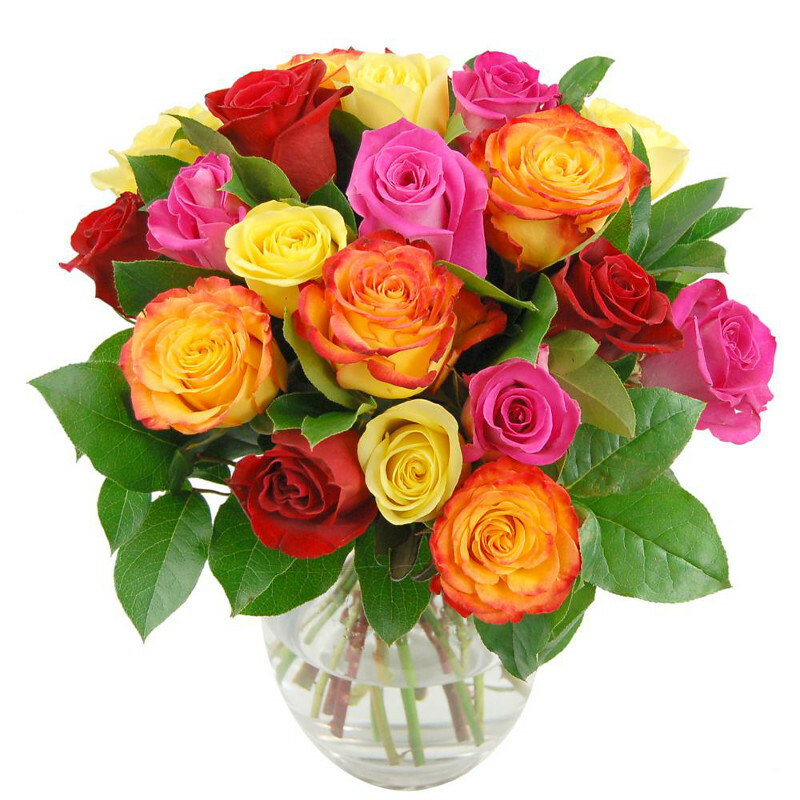 These roses add a distinctive touch to your home, and are an excellent gift for a friend. 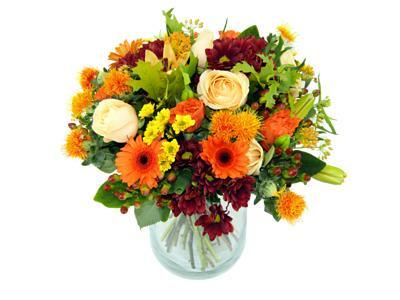 Next is our Autumn Falls Bouquet which is an ideal flower for the transition from Summer to the colder Autumn months. This flower features germini, santini and berries upon a green foliage backdrop. This attractive bouquet looks fantastic in a glass vase upon your table top, and the flowers give off a sweet scent to fill the air. These are just a couple of our best selling flowers this year, we will over the course of this week reveal the rest. What was your favourite flower that you purchased/?